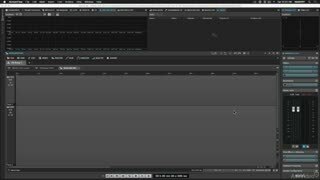 Adobe After Effects CC is the industry-standard animation and creative compositing app. 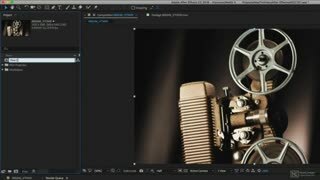 Join Kevin P. McAuliffe in this course, and start creating motion graphics with After Effects CC! 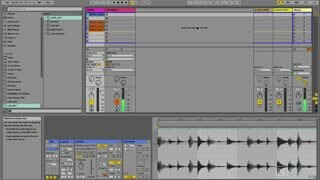 Ableton Live 10 is packed with all kinds of cool new toys and features. Ableton Certified trainer Rishabh Rajan is here to show you just what all these new goodies can do in this What’s New course. Oh, by the way it’s FREE from us to you! 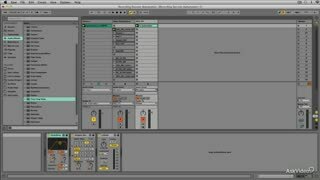 Ableton Live 10 is finally here! 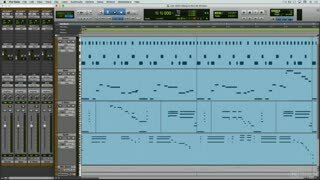 Don’t lose time… Watch this Quick Start course and learn how to make music right now with this amazing DAW! The NLE AudioPedia series, our video-based audio encyclopedia, is an invaluable resource for sound engineers, musicians, students, educators and all audio enthusiasts. This seventh installment is about Editing and Signal Flow. Adobe’s Creative Cloud applications are designed to work seamlessly together. Watch this course by audio expert Hollin Jones and learn how Audition can take your Premiere projects to the next level! Max for Live offers limitless possibilities … and it’s not just about audio! 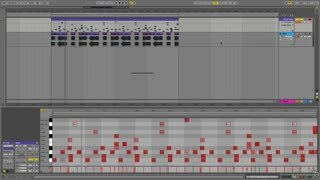 Watch this course by Ableton Live expert Thavius Beck, and see what it can do for video! 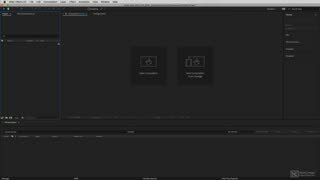 Now that you know how Adobe Premiere Pro CC works, it’s time to get a handle on the specifics. 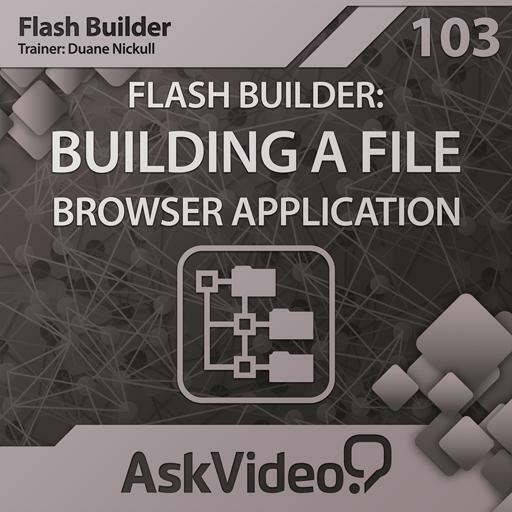 This next course zooms in on the Timeline, explaining all the tools and techniques you need to know. 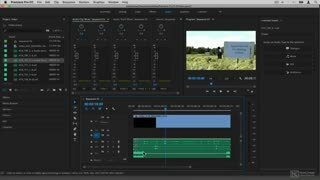 Learn Premiere Pro CC now! 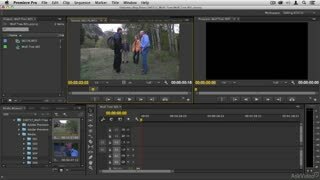 Adobe’s Premiere Pro CC video editing software is now the default industry standard. For an editor, this is the main tool of the trade. 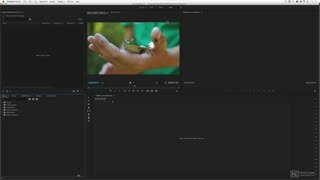 Learn Premiere the right way in this 27-tutorial course by professional editor, Kevin McAuliffe. 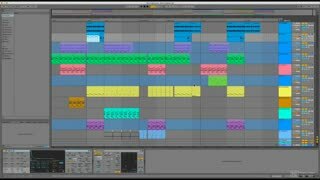 In this 2nd, and more advanced, course of The Art of Drum Programming, Ableton Live Certified DJ Kiva reveals creative techniques for editing and manipulating beats. 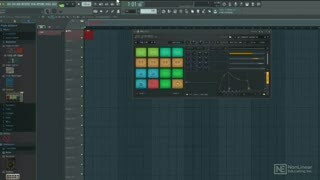 Watch this course, and get deep into the art of beat making! 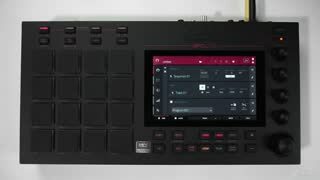 AKAI’s MPC Live is a standalone music production center designed for both the stage and the studio. 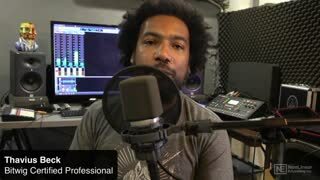 In this hands-on course, music producer and MPC expert Booker Edwards shows you how to create, record and perform with this innovative beat-making machine. 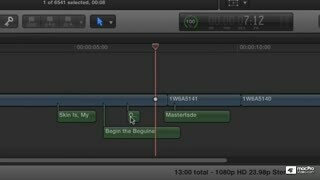 Knowing how to edit audio is one of the most important skill video editors need to learn. 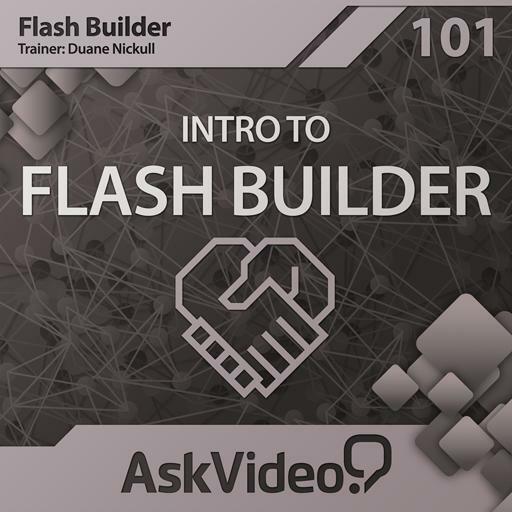 In these 20-tutorial FastTrack™ course, Apple Certified Ben Balser covers professional workflows to help you deal with all sorts of audio issues. 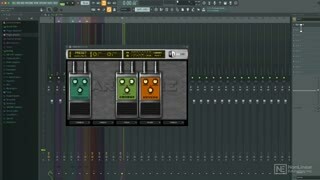 Bitwig Certified Trainer, Thavius Beck, created this course to give newcomers, and even experienced users, an in-depth understanding of how Bitwig Studio 2 really works. Let a Bitwig Certified Trainer show you the way! 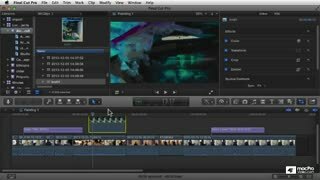 Once you dive in deeper to Final Cut Pro X you soon discover it has reinvented the way you use media, organize that media and "share" that media. This course explains this new paradigm and how to deploy it to your advantage. This next course in our exclusive Dance Music Sound Design series jumps right up to the top. It’s all about vocals. 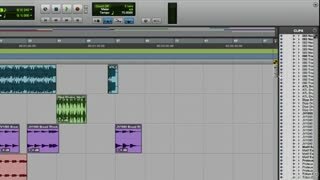 Multiplier AKA Adam Pollard is back with this “top line” course to show you some killer vocal tips! 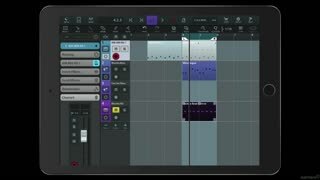 Steinberg’s Cubasis 2 for iPad is like having Cubase in your pocket… or at least in your backpack. This touch-optimized music and recording app is filled with features that’ll surprise and inspire you. 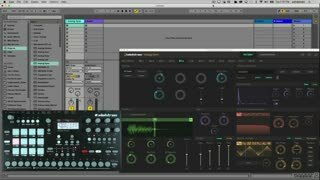 Learn Cubasis right now with Hollin Jones! Join Steinberg expert Matt Hepworth in this 30-tutorial Absolute Beginner’s Guide and see all of the mastering power infused into this incredible audio platform. 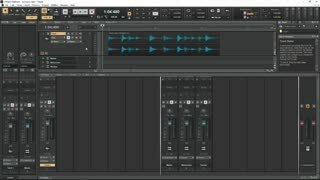 Learn Wavelab 9 now! 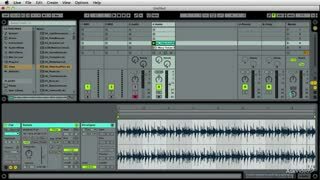 DJ Kiva is back with an advanced look at DJing using Ableton Live. In this 18-tutorial live-action course, you learn how to make your “Live” set really takeoff! Kiva is quite the master, so watch and learn as he shares his DJing secrets! Elektron’s Analog RYTM and Overbridge Fuse hardware and software into a powerful beat making, live performance workstation... and here’s the awesome Thavius Beck to show you how to make it all happen! Making Tech House is hot! And with so many electronic dance music styles, all with their subtle stylistic variations, it's hard to know just where to begin! Start here, with Multiplier, to get the inside info of the what, why and how of Tech House. 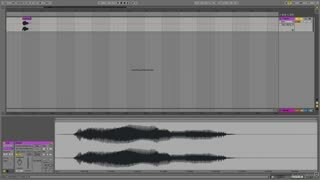 When we decided to do an introductory course on the latest version of Cakewalk’s Sonar, we went directly to Sonar expert Mark Struthers. See this popular DAW in action and, at the same time, learn the basics in this 20-tutorial course. Working in longer formats requires some very specific techniques. 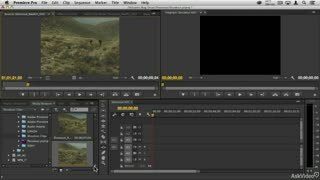 Get essential long-form video-editing tips for your editing toolbox in this AVID Media Composer course led by expert editor Kevin McAuliffe. 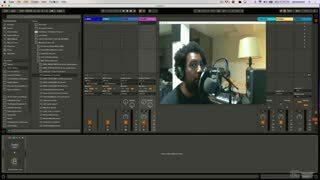 When Ableton expert and live performance artist, Thavius Beck, offers up some Simpler Sampler tips, everybody’s got to quiet down and listen! See how Thavius deploys the features of Live’s latest version of Simpler in this FastTrack 10 Tips course! 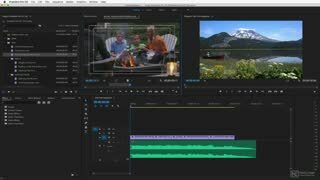 In this course, trainer Kevin McAuliffe explains some of the more sophisticated tools and techniques in Avid’s Media Composer software. Learn to integrate After Effects and Pro Tools workflows, transcoding, multicam and more! 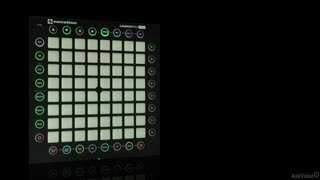 Novation’s Launchpad Pro is a perfect controller for Ableton Live and Thavius Beck is the perfect trainer to teach it. If you already own a Launchpad, learn how to play it better. 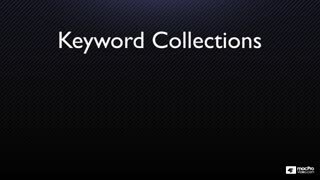 If you're thinking about getting one, watch this course now! 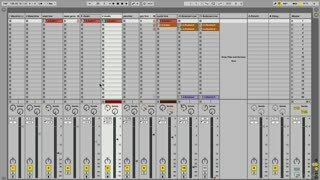 How do you prep your original tracks for a live set? 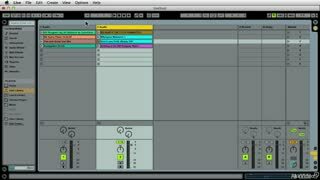 Marc Smith, one half of Safeword and Coalition of the Killing, shows you how to dissect and ready them for improvisational stem-based performance in Ableton Live. 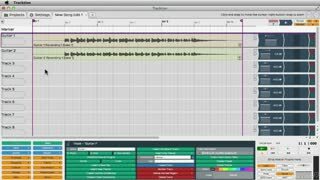 "Pro Tools | First" is free. 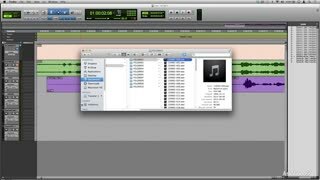 And, if you’re new to Pro Tools we’ve created this Absolute Beginner’s Guide to get you started on the right “track”. 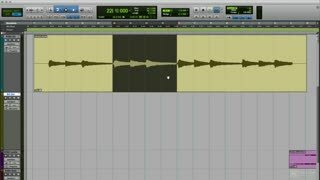 So learn Pro Tools with this essential, step-by-step course by Booker Edwards. Tracktion is often called, “the musician's DAW”. That’s because it combines an intuitive, streamlined, single-screen interface with tons of powerful features. 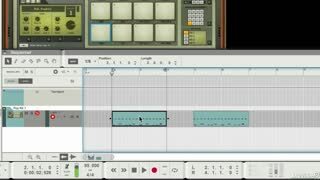 See how Tracktion works in this 28-tutorial course by Gary Hiebner. 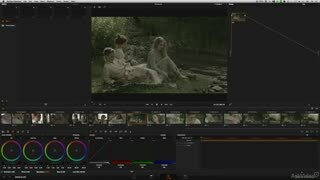 In this DaVinci Resolve course, by colorist Andrew Balis, you learn the art and the craft behind managing color grades across an entire project. Watch this course to add these professional skills to your color grading toolkit! Now that you’ve got all your footage, it’s time to put it all together. 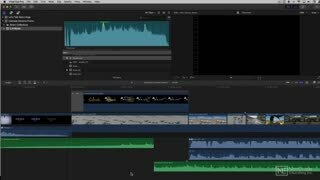 Watch this course and learn how to quickly edit and share your video footage in Adobe Premiere Pro CC! MIDI is the heart of Reason and this course shows you how to really get it pumping! 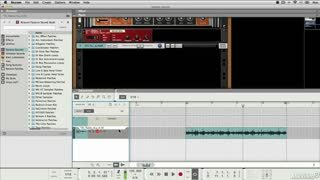 Follow along with Reason pro Hollin Jones in this 19-tutorial course and learn the ins and outs of MIDI in Reason 8. Reason comes with an incredible arsenal of effects. 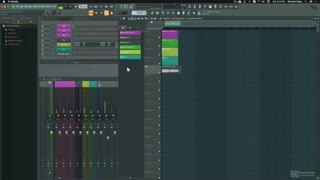 Watch this course and get a tour of each one with practical examples of what they can do to improve the sound of your tracks. Avid’s Pro Tools is the premiere DAW for editing dialog for TV and Film. 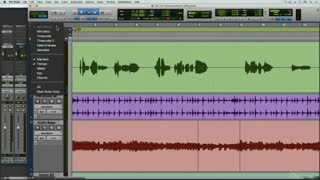 Learn the Pro Tools audio editor's workflow in this advanced, 4-hour course by post-production expert, Roy Vargas. 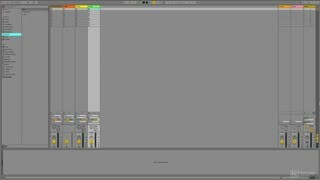 This new beginner’s guide –by Ableton expert Bill Burgess– is designed to get every Live newbie up and making tracks fast! So, if you're looking to go Live, start right here, right now with this entertaining and informative course! Premiere Pro CC is Adobe’s high-end video editing software. This 25-tutorial introductory course by Matt Hepworth will get you up-to-speed and editing your first project fast! Apple's Final Cut Pro X 10.2 has a media management system that fits the pro workflow perfectly. See how this latest version organizes all of your clips in all of your projects quickly and efficiently. There's an old audio saying: Garbage in, garbage out. Trash is cool, but sometimes you want that pristine, clean, pure and undistorted audio. 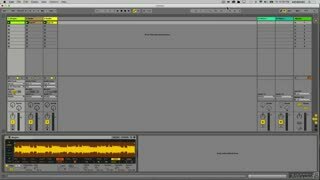 This course, by the irrepressible sound artist Bill Burgess, explains the process of how audio is best recorded, resampled and effected in Ableton Live. 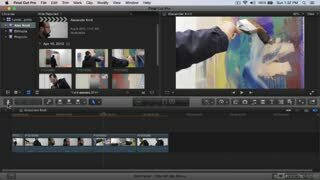 Final Cut Pro X 10.2.X is jam-packed with all kinds of way to create professional graphics. 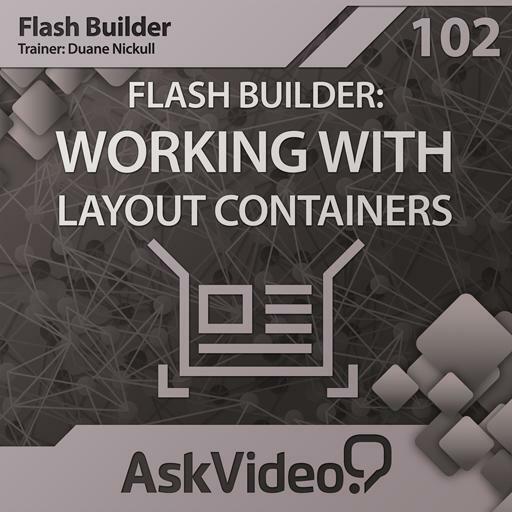 From titles to complex transitions, this course takes you through all of them! 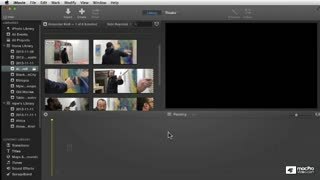 It all starts with getting your footage into Apple’s FCPX! 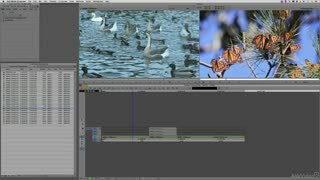 Learn the basics of importing and organizing your clips in with expert editor and instructor Michael Wohl. There are many new tricks in FCPX’s editing toolkit. 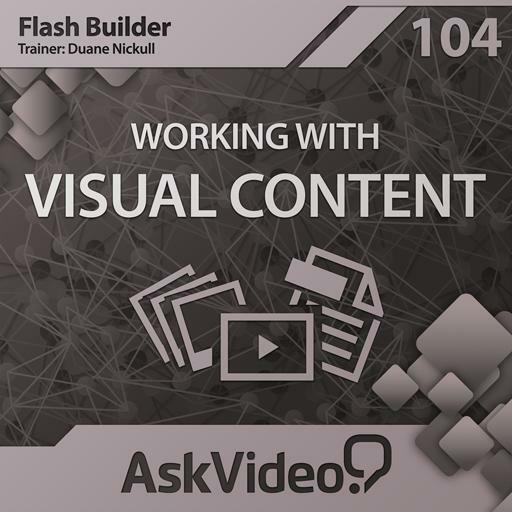 That’s why Michael Wohl created this comprehensive new editing course – filled with great examples – to show you just how it’s done! This 30-tutorial collection gets you up-to-speed quickly in Apple’s latest version of Final Cut Pro X! 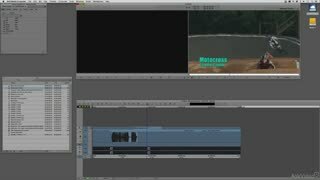 Final Cut Pro X is filled with great pro editing tools. 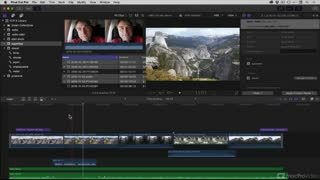 Join Michael Wohl as he explains the advanced techniques and reveals ALL the new editing features packed into Apple’s flagship video editor! “I’ve shot my footage... Now what?" 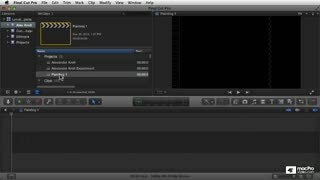 This is the biggest question every video editor asks when using video editing software. This course is designed to guide you through the importing and organizing process to ensure your iMovie clips are brought in, managed and ready to be edited!